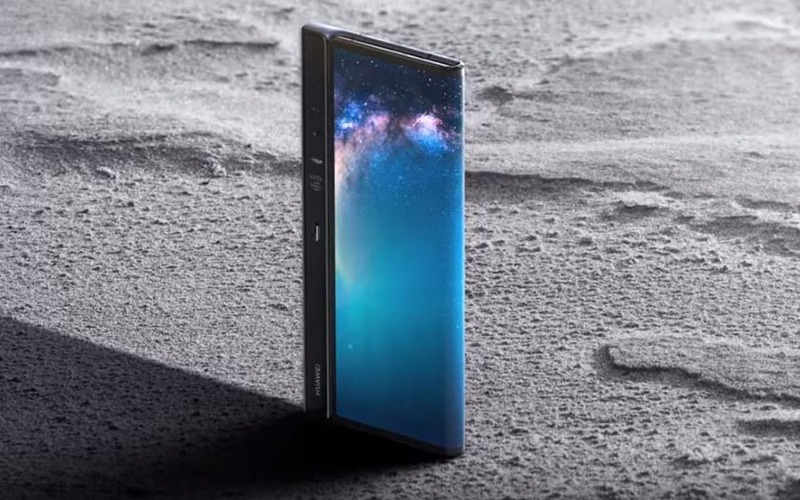 The Huawei Mate X appears in a first official promotional video, in which the Chinese manufacturer does not hesitate to use the superlatives. 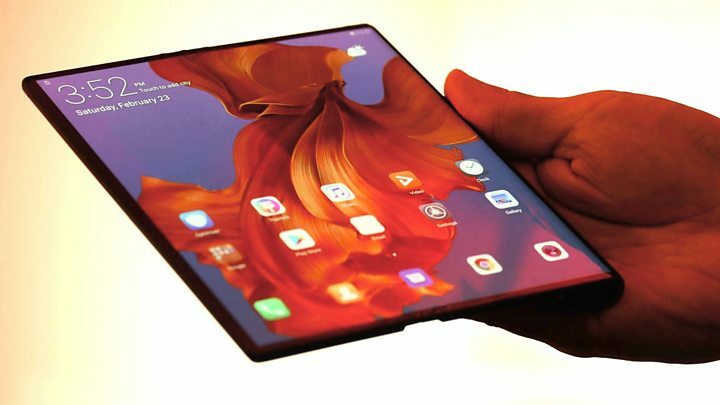 The clip gives us another glimpse of its design and its system of folding outwardly different from that found on the Samsung Galaxy Fold. The Huawei Mate X was formalized on February 24, 2019 at the MWC in Barcelona. The smartphone is now entitled to its first official promotional video, published by the Huawei Mobile YouTube account and viewable at the end of the article. The opportunity to admire differently this Huawei Mate X will be released in mid 2019 from 2299 euros and we should still hear about it by then. Above all artistic, this clip makes us shimmer a few seconds before proposing clear images of the device, but our patience is quickly rewarded. One can observe the folding system outward with the hinge, where Samsung has opted for folding inward with its Galaxy Fold . From our point of view, the product of the Chinese manufacturer seems more successful, but we expect to test them in real conditions to get a better idea. “Meet the never-seen,” launches the video, which adds “the world’s fastest 5G foldable smartphone” . Here, the brand is a little too much because its only competitor is the Fold of Samsung. But it is true that we wait to see with impatience what the mobile has in the belly. Unlike other 5G devices already introduced, no Snapdragon 855 with X50 modem here, but a SoC Kirin 980 and a 5G Balong 5000 home modem that promises to outperform the competition.